Reinvent the look of your kitchen with custom kitchen cabinet refacing. If you want to get a new look without doing a major kitchen makeover, cabinet refacing is a great way to renovate a kitchen at a low cost. Our in-home consultants can walk you through the steps. Whether you want classic styling or innovative hardware, we have a full range of possibilities for your kitchen cabinet refacing. And our Ideal pros can handle the job – easy, fast and built to last. Ideal Kitchen and Bath's kitchen cabinet refacing professionals are local, licensed, insured, and undergo a thorough background-screening process. 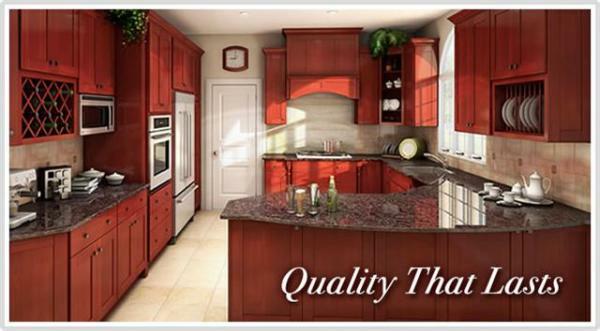 Ideal Kitchen and Bath offers quality cabinet surfaces in the latest trends and colors. Select from wood, painted surfaces, Thermofoil and our custom collection. How long does kitchen cabinet refacing take? Our professional installers can complete most kitchen cabinet refacing projects in just 3-5 days from the time installation begins, leaving you with a kitchen that will provide lasting enjoyment. 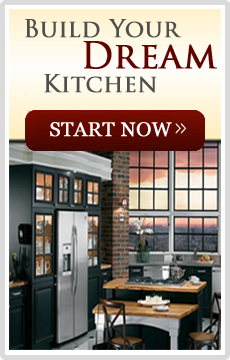 We will make your dream kitchen a reality. We have a number of door styles and colors from which to choose. Our wide selection of available options allows us to meet nearly any budget.